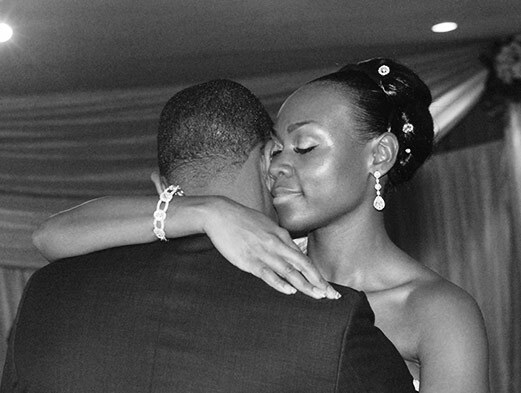 Lisa trocchi is an experienced wedding photographer working predominately in the Guateng province. 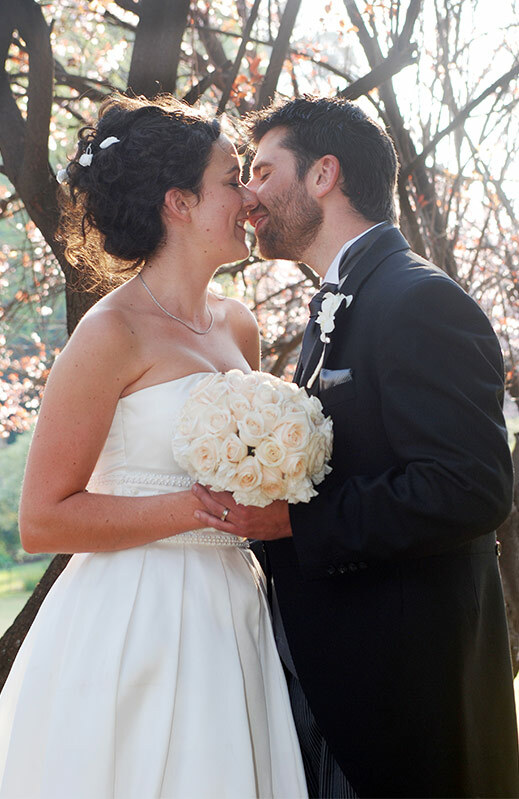 Lisa has a well trained eye and creative flair that enables her to capture the true beauty of your wedding. A perfect marriage of Experience, Professionalism & Warmth. 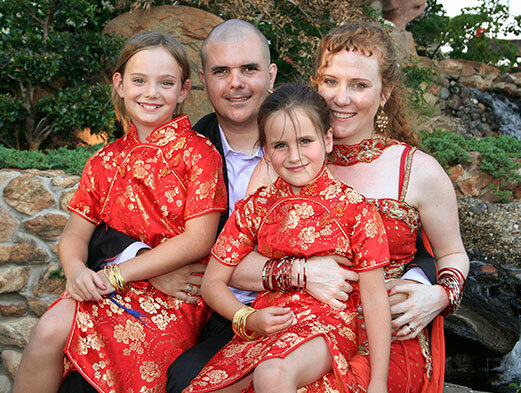 Lisa has been a professional photographer for the last 28 years, photographing corporates, families, editorial and weddings. 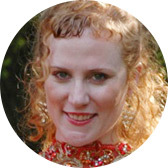 Her warm and friendly approach results in her getting involved in the whole wedding process, becoming an “almost friend” by the time of the big day. 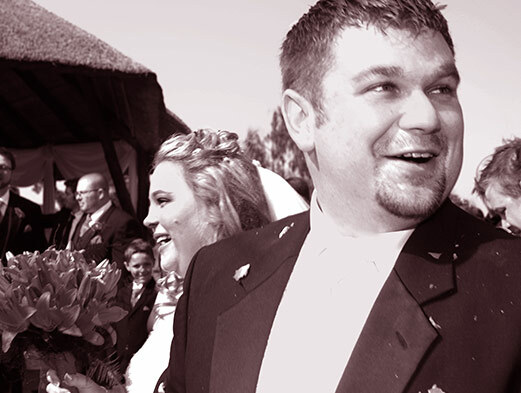 Choose from a mixture of options from the Gold & Silver wedding photography packages or get creative and make your own custom package. 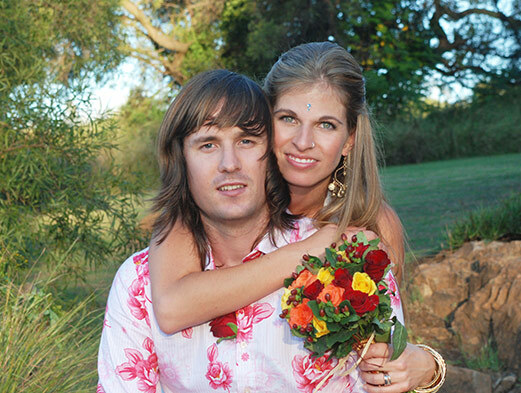 Areas of service: Lisa photographs weddings in Johannesburg, Gauteng but is also willing to travel.